Lace Cosmetics is having an awesome Foundation Sale right now. From today through Saturday, Foundations will be $19!! Normally they retail at $25. Check out all of the colors at LaceCosmetics.com today. With 16 shades to choose from, we have the right color for any woman. 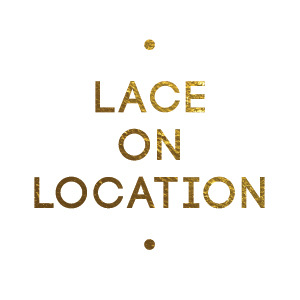 If you have any questions about what color you might need, send an email to info@lacecosmetics.com and we will try to help you match your color :) Don't miss the chance to look flawless, radiant and fabulous in Lace.